Keeping you in the loop with all of the buzz in the world of books! Mark your calendars! 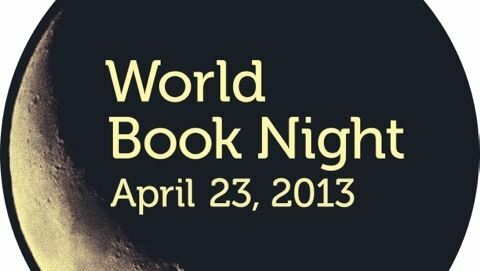 The date has been set for the second annual World Book Night. The event, in which 500,000 books are given away by 25,000 volunteers, is an active way to encourage reading to groups of people who may not have had access to books or a prior interest in reading. For the complete book list or info on how to participate, check out the official website. 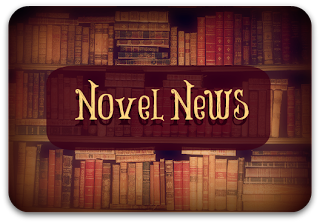 The celebrated author of The Kite Runner and A Thousand Splendid Suns, Khaled Hosseini, has announced he is working on a new novel, And the Mountains Roared (Riverhead) set for release May 21st, 2013. Hosseini fans have been chomping at the bit for more since A Thousand Splendid Suns was released six years ago. 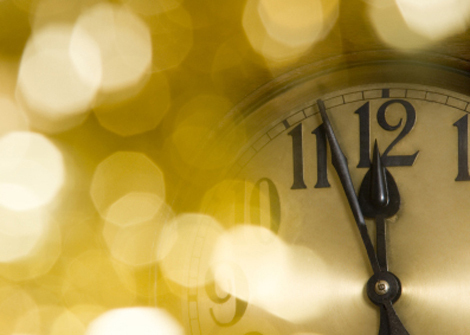 Let the year end wrap-ups begin. Publishers' Weekly has announced their Top Ten novels of 2012. Taking it up a notch, Amazon announced their Top 100 Picks for 2012 just in time for holiday shopping. Since the majority of 2012's new books have already been published, they feel pretty confident that the lists are comprehensive. Speaking of year end lists, don't forget to vote in the Semifinals of the 2012 Goodreads Choice Awards. Yep, you read that right and you haven't time-travelled to the early years of the new millennium. Bridget Jones news is all over the place lately. First scoop: Helen Fielding is working on a third Bridget Jones novel with Bridget tweeting instead of brooding in her diary this time. Second news: Unusually enough, although there seems to be a pretty fleshed out and almost finished third Bridget Jones novel, an entirely different plot is being used for the rumored third Bridget Jones movie: Bridget Jones Baby. The three original stars, Renee Zellweger, Colin Firth and Hugh Grant have been off and on in their commitment to the film due to screenplay issues. At this point, I'm confused why they don't just wait for the book. 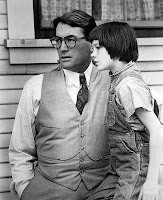 In celebration of the 50th anniversary of the film version of Harper Lee's beloved classic To Kill a Mockingbird, Fathom Events has teamed up with TCM (Turner Classic Movies) and Universal Pictures to re-release the award-winning movie for one night only: November 15th. 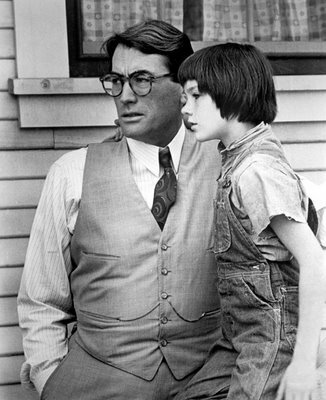 The film, starring Gregory Peck, is a timeless classic and the event will also feature a retrospective with TCM host Ben Mankeiwicz. Trailer Tuesday: The Fault in Our Stars MTV Sneak Peek - "Metaphor"